Sweet snacks with incredible flavour. 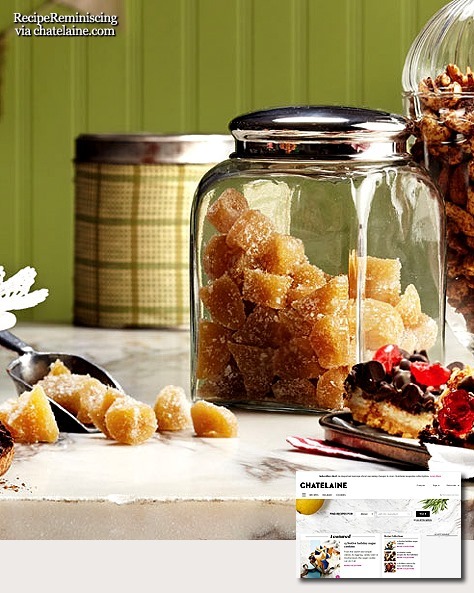 Everyone will want to dig in when you open up a jar of these homemade treats. 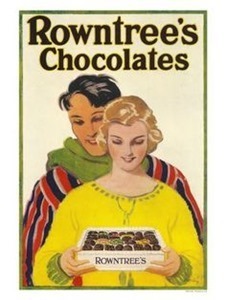 Twinings /ˈtwaɪnɪŋz/ is an English marketer of tea, based in Andover, Hampshire. 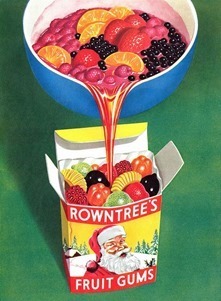 The brand is owned by Associated British Foods. It holds the world’s oldest continually-used company logo, and is London’s longest-standing rate-payer, having occupied the same premises on the Strand since 1706. 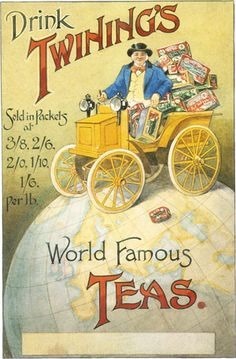 The founder of Twinings was Thomas Twining from Painswick, Gloucestershire in England. He opened Britain’s first known tea room at No. 216 Strand, London, in 1706; it still operates today. The firm’s logo, created in 1787, is the world’s oldest in continuous use. 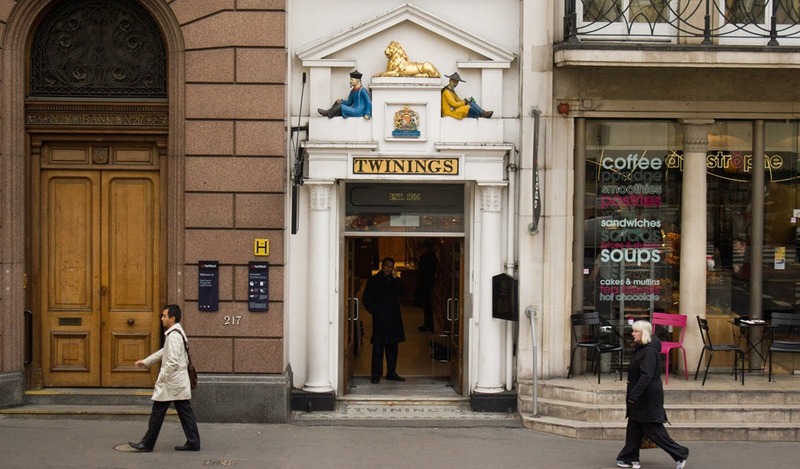 Holder of a royal warrant, Twinings has been owned by Associated British Foods since 1964. 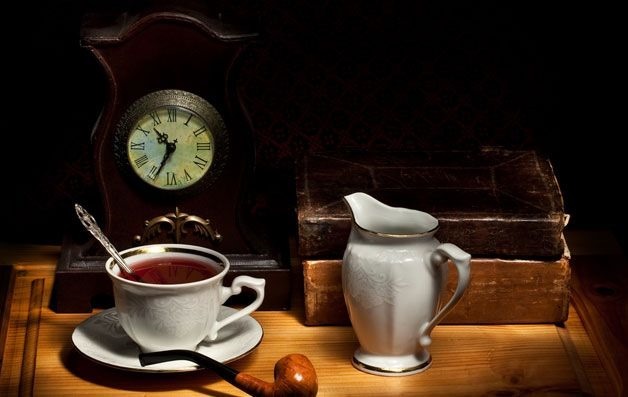 It sells a variety of regional and flavoured teas such as the smoked Lapsang Souchong, the oil scented black tea Lady Grey, and the partially oxidised Bengali tea Darjeeling, as well as infusions, coffee, and hot chocolate. 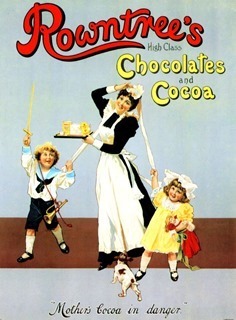 The company is associated with Earl Grey tea, a tea infused with bergamot, though it is unclear when this association began, and how important the company’s involvement with the tea has been;Jacksons of Piccadilly, originally a rival of Twinings, but bought up by Twinings in the 1960s, also have associations with the blend. 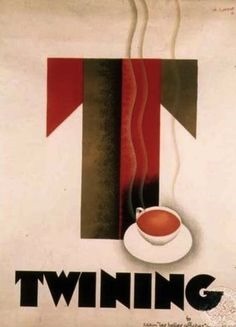 In 2005, Twinings introduced its first generic, non-speciality tea, under the brand “Everyday Tea”. 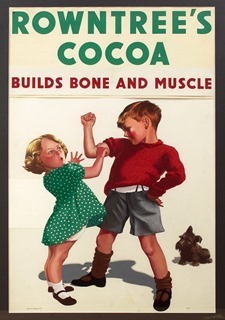 In 2006, it started producing a tinned chocolate drink. 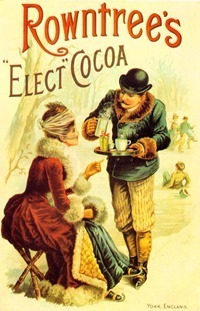 In 2007, it also launched a selection of tinned coffees onto the market. 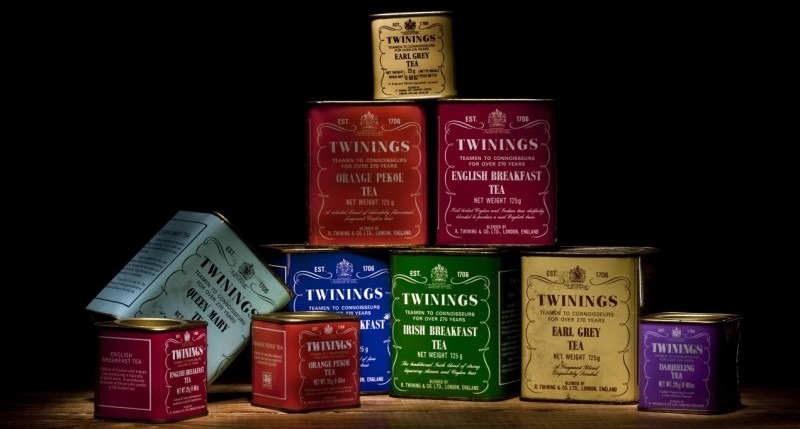 Twinings owns Nambarrie, a tea company based in Belfast and in trade for over 140 years. 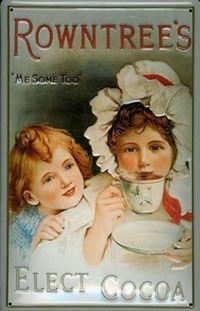 In April 2008, Twinings announced their decision to close the Nambarrie plant. 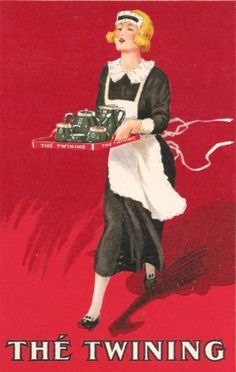 Twinings said it needed to consolidate its UK manufacturing operations in the face of increasing global competition, and moved some production to China and Poland in late 2011; however, the vast majority of UK consumed tea is still produced in their factory in Andover, Hampshire. The company is a founding member of the Ethical Tea Partnership, a not-for-profit membership organisation of tea-packing companies that works to monitor and improve ethical conditions on tea estates in all major tea growing regions. However, the organisation has been criticised for its “focus on the large-scale producer”. Twinings has also an Ethical Code of Conduct and works with all its packaging and raw material suppliers to ensure decent working conditions in the supply chain. 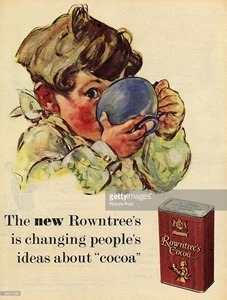 Despite this, Twinings is linked to a number of ethical and environmental issues. The criticism includes the worst ECRA rating for environmental reporting and palm oil use. In the Ethical Consumer magazine on a scale of 0 to 20 where 0–4 is ranked as “very poor”, Twinings receives a score of 2 as of 2013. The company also aim to improve conditions in tea communities, in 2011, Twinings made a three-year financial commitment to support a UNICEF initiative aimed at addressing the inter-generational cycle of under-nutrition among girls and young women of the tea community. The initiative is being implemented in 15 gardens in Dibrugarh, Assam, in partnership with the Assam Branch of the India Tea Association (ABITA). The project aims to significantly reduce the prevalence of anaemia in adolescent girls and women by addressing the underlying causes of their poor nutrition, complemented by improved life skills education. The initiative aims to directly improve the nutrition and life skills of over 8,000 adolescent girls in the region. Roasted almonds are a traditional Norwegian Christmas treats that taste of childhood. The almonds has a roasted flavour and gets a thin layer of caramel that melts on the tongue. 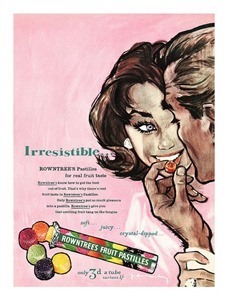 One chew and you’re hooked! If you want to make roasted almonds you must use some elbow grease. Use a big pot, then the almonds want get so easily burnt. If you use a cast iron pot it will be even easier. 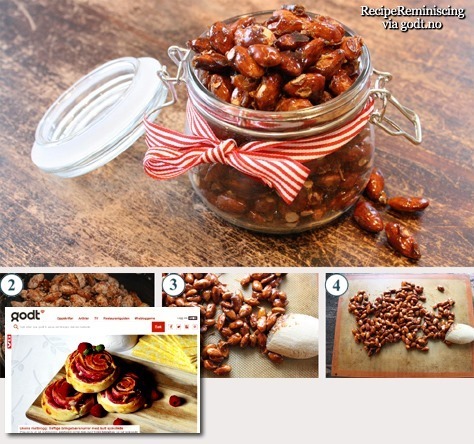 A teaspoon or two of cinnamon makes the almonds extra Christmassy and you can try adding other flavours as well.